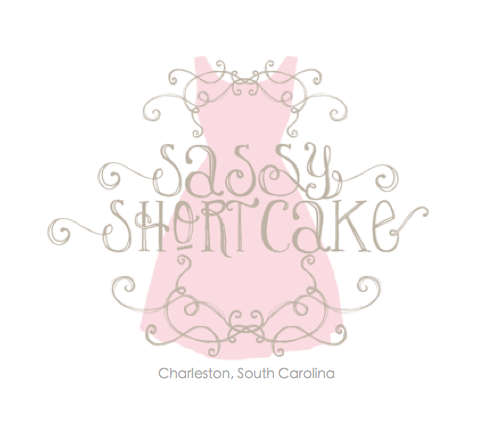 Shortcake Style : Sassy Shortcake is hiring! Are you upbeat and love fashion?! Available 10-15 hours per week including weekends? If so send us an email to apply!